The Address Downtown has re-opened to hotel guests, nearly three years after a fire engulfed much of the building on New Year’s Eve 2015. Emaar, the hotel’s owner, says that the refurbishment brings with it new restaurants, additional rooms and suites, and a spa. “With the opening of Address Downtown, Emaar is bringing to life a crowning glory in its hotel assets. Working with world-leading designers and consultants, the all-new Address Downtown ushers in an exceptional lifestyle choice and set new standards in luxury hospitality,” he added. 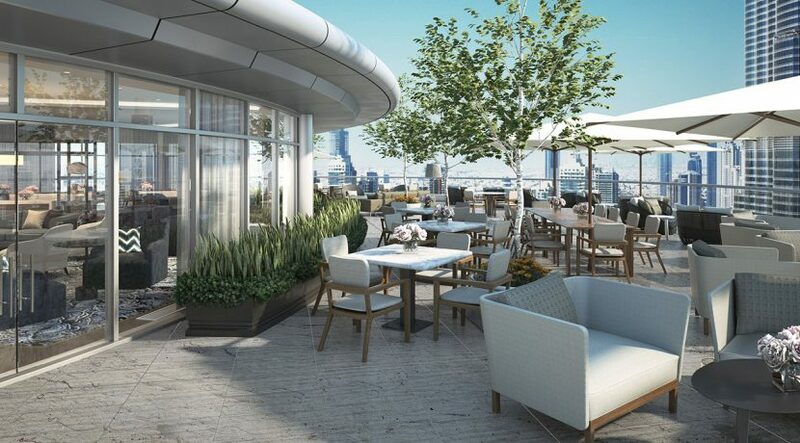 With a brand new interior design, the hotel will also boast a number of new restaurants, including Turkish restaurant The Galliard, and steakhouse STK.